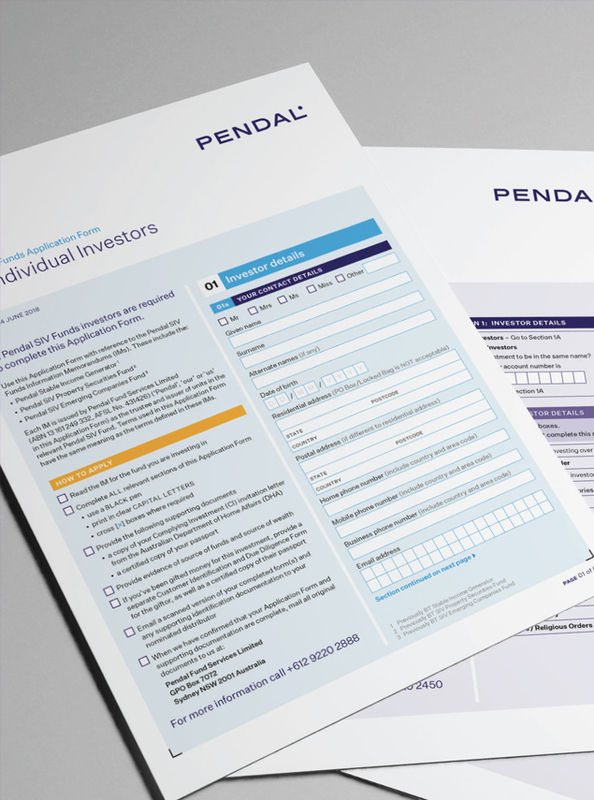 Pendal is an independent, global investment business with over $100 billion in funds under management (as at 30 June 2018). 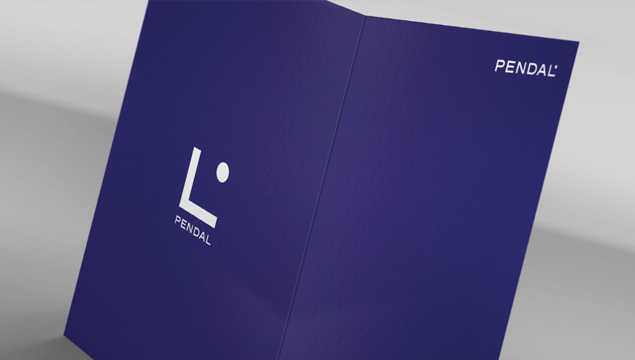 Our client of over 10 years, tasked us with the roll out of its rebrand from BTIM to Pendal. 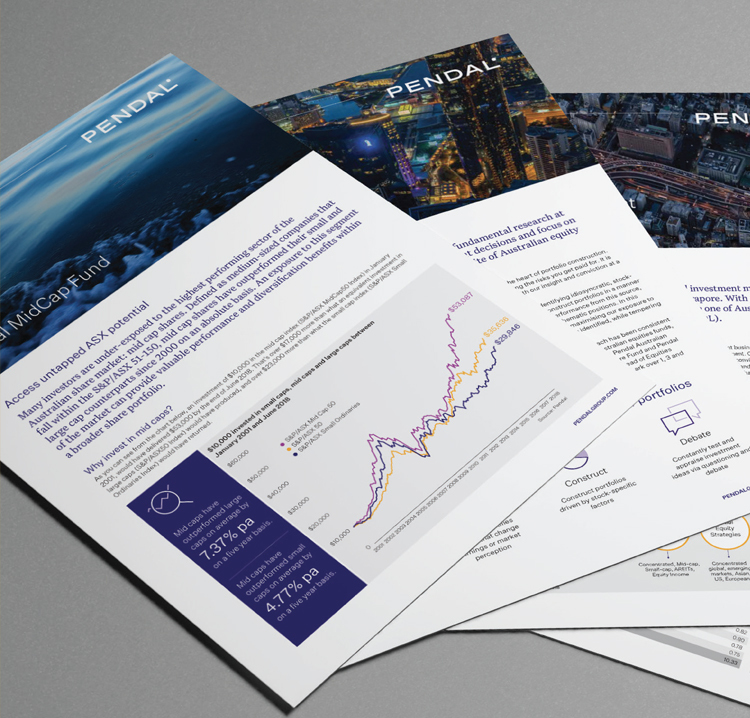 We crunched this project in a little under 3 months, delivering over 150 documents including Product Disclosure Statements, interactive forms, brochures and other product-related communications.